Winter in Pittsburgh, PA, can be a beautiful, snow-filled season, but it also brings prolonged periods of freezing temperatures down across the entire region. 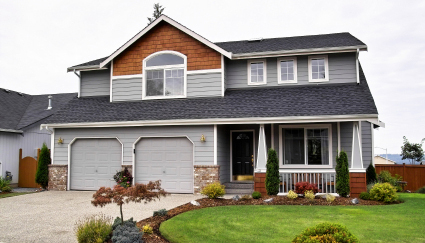 That’s why homeowners shouldn’t wait too long to schedule furnace maintenance for their home, especially if it’s been a few years since it was last serviced. When it comes to taking care of your primary source of warmth, you shouldn’t procrastinate upkeep and repairs. 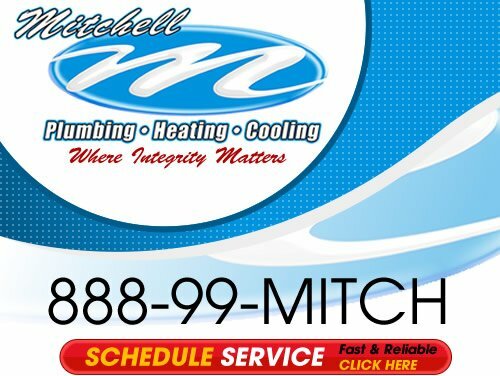 Mitchell Plumbing, Heating and Cooling is a comprehensive furnace maintenance contractor serving the city of Pittsburgh as well as surrounding communities. We offer a wide variety of HVAC and plumbing solutions that are tailored to commercial and domestic clients. We are fully licensed to operate in the area, so clients can rest assured that our work will hold up to current standards and regulations according to local law. We help keep the residents of Greater Pittsburgh warm throughout the winter, no matter the day or time. Our customers know that they can depend on us 24 hours a day, 7 days week when an emergency issue strikes their system. We’ll set an appointment and dispatch a technician as quickly as possible to help get your furnace going again, so you aren’t left shivering in the cold. The best way to deal with a broken furnace in the dead of night is to keep up with routine maintenance according to the manufacturer’s instructions. In most cases, furnaces should be cleaned and maintained at least once a year to maintain safe and efficient functionality. Please contact us to learn more about our heating repairs and furnace maintenance solutions or to request an estimate for your project. 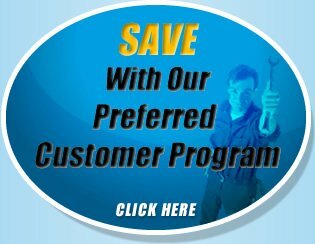 We are also happy to provide details about the service guarantees and discount programs that we offer to clients in Pittsburgh, PA. Call 888-99-MITCH. If you are looking for Furnace Maintenance & Heating Repairs in the Greater Pittsburgh area then please call us at the numbers listed below or complete our online request form.